September 10, 2018– Blogging is a blast! I absolutely love creating blog content for clients and for most, it’s an untapped market for writers to capitalize on! Blogging is not only fun, but it’s also a great side gig for writers to get paid. 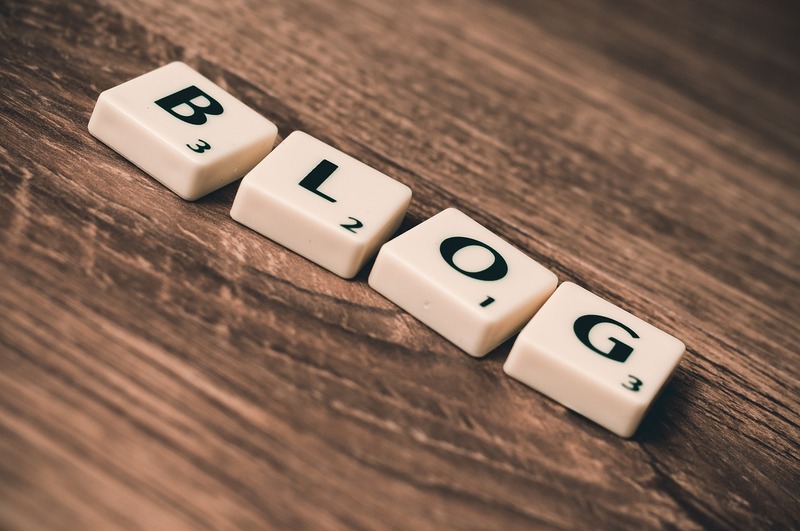 Blogging helps us write about different topics and helps us flex our creative writing muscles and sometimes even our non-fiction muscles depending on the type of blog posts we write! Now let’s say that you’re ready to start your OWN blog! What to write about is the biggest question. Here are some tips to help you get started. Take a trip to the store. Browse the magazine section and take note of all the types of magazines there are. Which topics interest you? Is it Cooking? Lifestyle? Gadgets/Technology? Parenting? Fashion? Finance? Sports? Home? Write what you like to read about. Simply put, if we like to read about it, it may be something easy for us to write about. For example, You enjoy reading gardening magazines, why not blog about this year’s crop of cherry tomatoes that you have growing in your backyard? You could blog about the challenges you faced with too much rain, or how you expertly got rid of bugs that threatened your fruit, with a natural insect repellent. You get the picture. Write about your hobbies or interests. Are you stuck on stamps from the early 1900’s? Do you like to knit things for kids? What about sports, are you into horseback riding? Do you love to travel around the world while staying in Air Bnb’s? Chances are if you’re interested in it, someone else in the world is too and would be intrigued to read about it from your perspective. What are you an expert in? Maybe you’re a contractor who specializes in custom horse barns, or perhaps you’re a classicly trained pastry chef who specializes in all things sweet, whatever you’re an expert in, is valuable to your readers! Write what you know and write what you’re the best at. Happy Blogging! But before you go, make sure you subscribe to this blog!